Space_Gesture sets a stage for augmented interactions between the virtual image and the physical body – and seeks to break constrains for classic frames of projective space. Combining video-appearance with viewer-gestured articulations, using AR or Mixed Reality (MR), the work develops issues initiated in another of the works Dance with Space – animate-configuring. Material shown here is only laid-up as asketch. 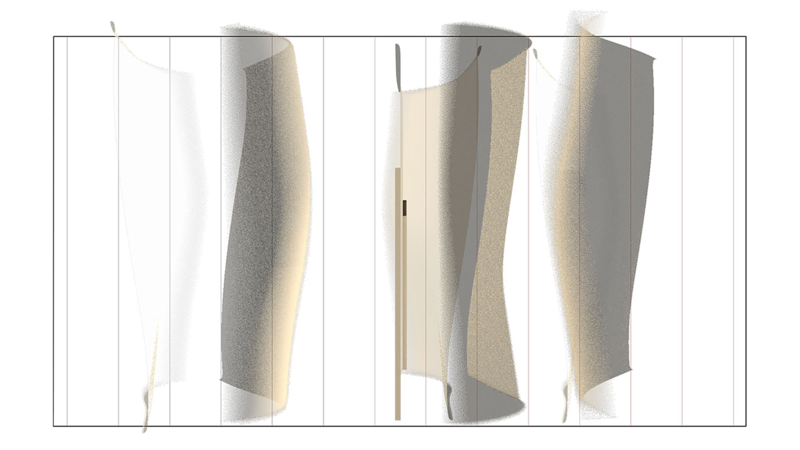 Space_Gesture works with hybrid, confluent space, to bring qualitatively disparate levels together. Operating with otherwise incompatible or invisible, relations of structural, visual and temporal components, the body-spatial search also involves concepts of ‘phenomenal transparency’ – the transparency-concept potentially actualized and vitalized with a gesture-modelling that includes co-creation of spectator-gestures.